A general misconception about plantation shutters is that they are costly to install and maintain in the long run. The truth of the matter is that plantation shutters are excellent investments that increase the overall value of your home. However, in order to get the most bang for your buck, it is important that you choose the right type of plantation shutters that cater to your needs and fit your budget. With several plantation shutter varieties available in the online market, it becomes challenging to pick the best plantation shutters for your Sydney home. In this article, we will guide you through the shopping process with our expert tips. Plantation shutters made from lime timber or basswood are strong and durable enough to be used in any window at home. Poplar, a material that is commonly seen in furniture may also be used to create plantation shutters. They are hard in texture but may become brittle over time when not maintained properly. When you are looking for low-cost plantation shutters in Sydney, this is one you seriously need to consider. There are plantation shutters made from PVC as well. This widely used synthetic polymer is strong, flexible and affordable. This is usually installed for kitchen and bathroom windows. If you’re looking for strong and long-lasting plantation shutters, choose aluminum plantation shutters. It’s fire-resistant and corrosion resistant qualities make it the ideal material for plantation shutters to be installed for outdoor spaces. Choose plantation shutters which perfectly complements the shape, size and style of your windows. The plantation shutter style is an important element when deciding which one should be installed at home. 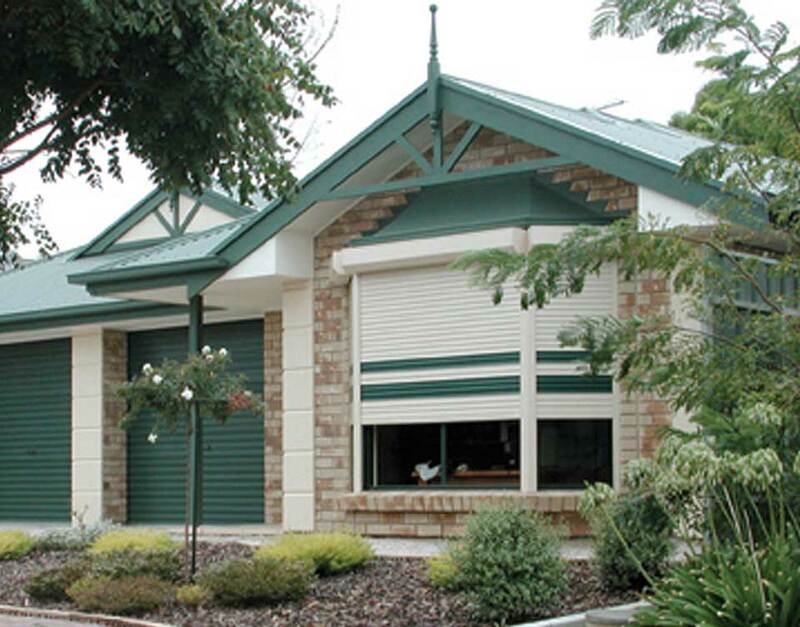 Shutter style should complement the existing interior home design. If you want to make the different parts of your home excitingly beautiful, opt for colourful plantation shutters. You can either colour-match them with the wall colours or take the opposite direction and choose bold colours that will make plantation shutters the focal point of your home. If you need more tips when shopping for plantation shutters online, visit us here. If you need assistance, you may also contact us on 02 8858 0900.